Are you a book seller or a businessman whose prospective customers are associated with the hobby or profession of reading?  We have a unique advertising tool that will cost you nothing but will keep providing a great return on investment in the long run. 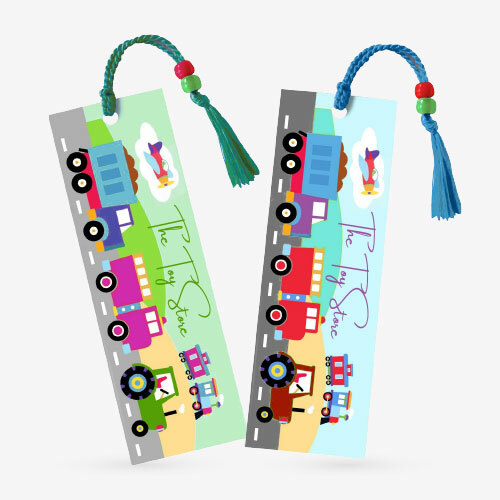 Give a try to our customized bookmarks. 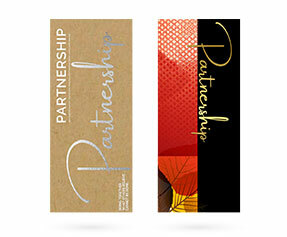 WE offer the most economical and pocket friendly custom bookmarks printing services while maintaining the best printing quality at the same time. The traditional advertising tools such as flyers, brochures etc might help you in providing an instant life and boost to your business however they are disposable advertising tools which usually end up in baskets after being read. 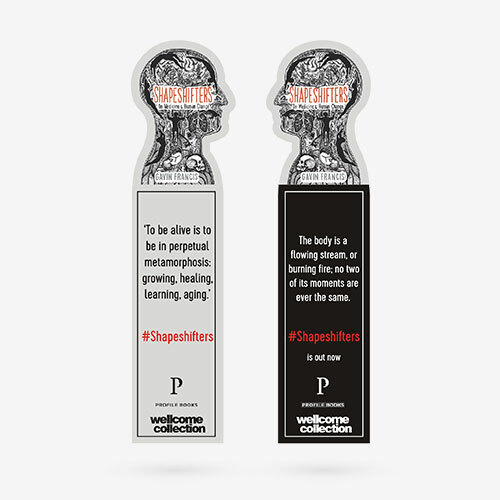 Custom bookmarks printing is highly recommended because they are the kind of tools that would not only send your message precisely to your prospective customers but will also be useful for them in the long run. They are never thrown away or wasted. 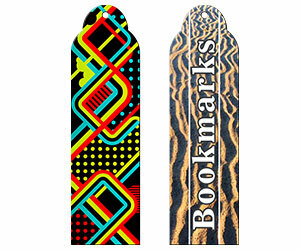 The difference between bookmarks and other advertising tools is that they are much cheaper yet more effective. 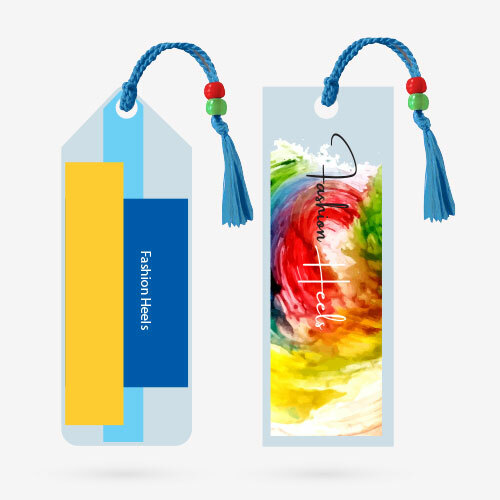 At Printingblue, we have been providing custom bookmarks printing services to our valued customers from all across the globe since more than a decade. 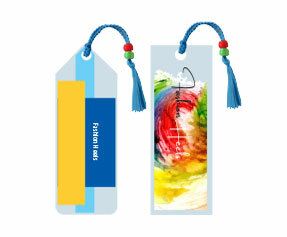 We make use of the full color CMYK and PMS printing process for your custom bookmarks printing. We make use of 80lb/100lb card stocks and coat them with glossy/matte lamination for a premium quality finish.